The Master Gardener program in Georgia is a volunteer training program designed to help University of Georgia Cooperative Extension staff transfer research-based information about gardening and related subjects to the public by training home gardeners. 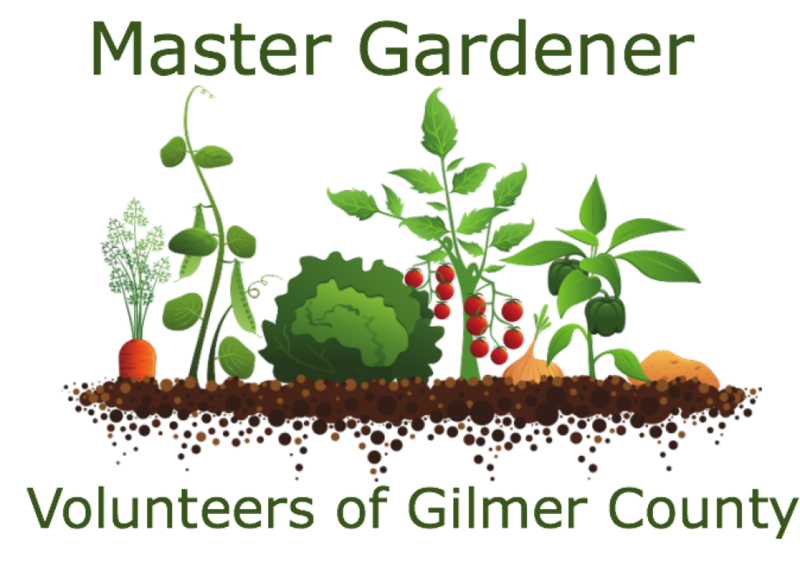 Master Gardener Extension Volunteers are active in many Georgia counties. Through this program, Cooperative Extension is able to reach out and serve more citizens with educational programming and demonstrations.